There are some real performance and luxury car bargains on the market right now. Thanks to a tax system based on CO2 emissions, used values of gas guzzlers are on the floor. Now’s the time to buy that dream car you’ve always wanted, and do so for around £30 per week! Any 2006-2012 car unfortunate enough to fall in the top-rate VED band now costs more than £500 a year to tax. That can put off would-be buyers, but with monthly payment options, that tax bill shouldn’t seem so scary. 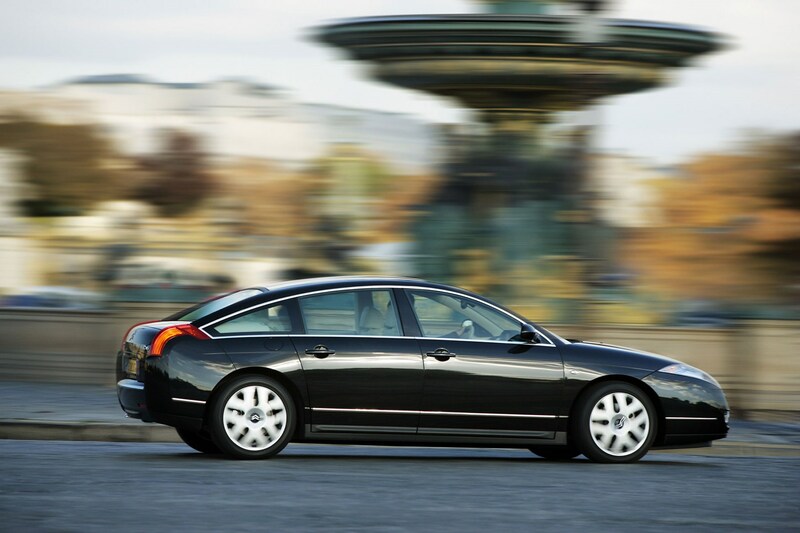 Of course, just because a car is cheap to buy – you shouldn’t skimp on its running costs. A £50k-plus car will still cost an arm and a leg to put right, whether it’s new and on the company, or used and on a shoestring. 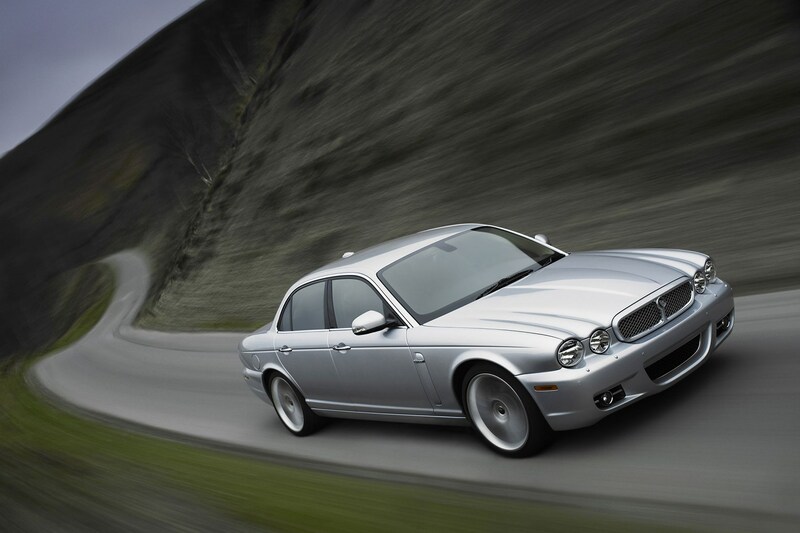 Do your research, buy the best-storied car you can find, run it lovingly, and you’ll enjoy years of five-star service. 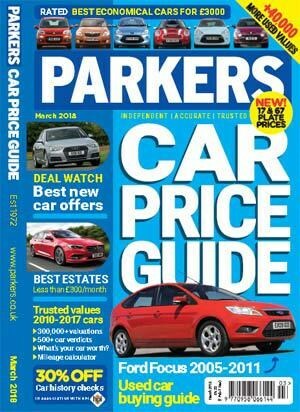 Finance figures based on the monthly cost of a £5,000 loan for a buyer with a good credit rating, as calculated on the Parkers Finance Calculator. A £5,000 loan over 48 months at a best available APR of 9.2% for a monthly payment of £123.33. Figures correct at the time the article was published. 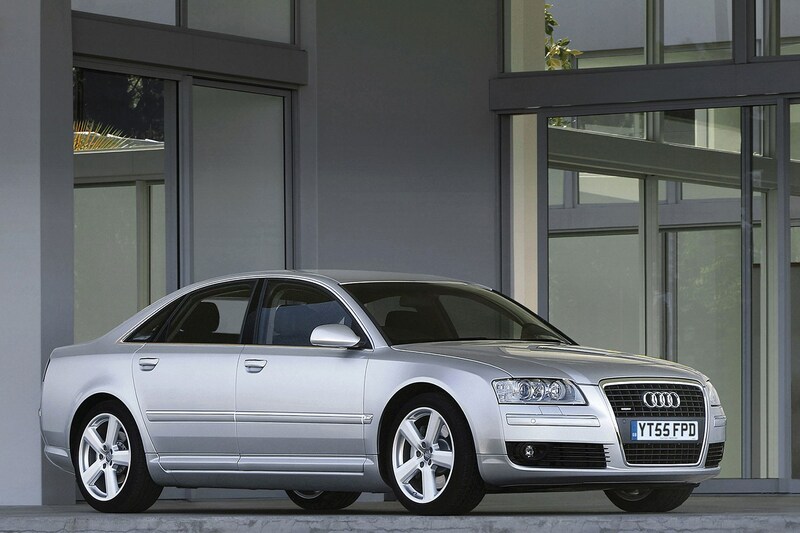 The second-generation Audi A8 might lack the design purity of the original, but it’s a stylish brute with bags of space, and the ability to cover continents with effortless grace. Great in petrol form, but rare and hard to find, while the diesels are relaxed and refined at speed – but they cost a fortune to put right. The 3.0 diesel is the one to have. Grab one, but watch for injection, emissions and turbo issues. 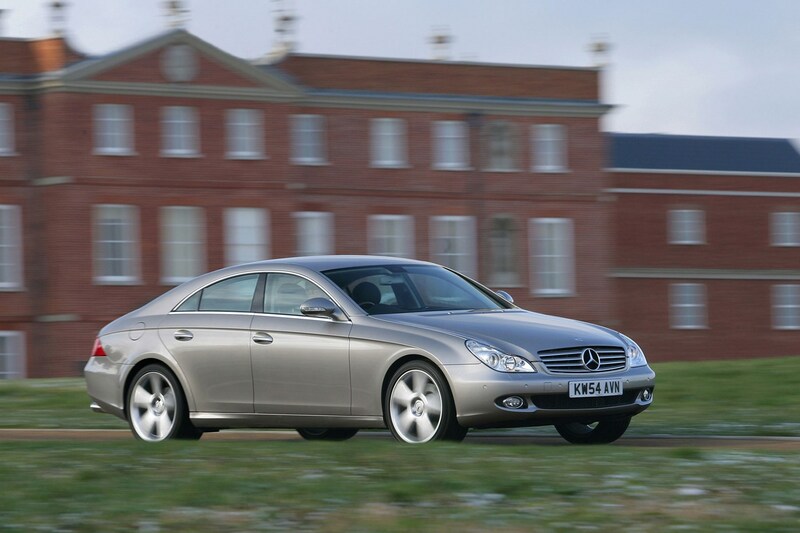 The CLS-Class four-door coupe was an innovative hit for its maker – and a way of charging S-Class money for an E-Class-based product. Stylish, desirable and ultimately troublesome if you don’t buy a good one. But the CLS in 5.0-litre V8 form is surprisingly sensible to run if you keep it specialist serviced, and don’t drive it too hard. Our budget buys a serviceable, rather than top, example. This is a brave choice, but one that epitomises style, comfort and elegance. 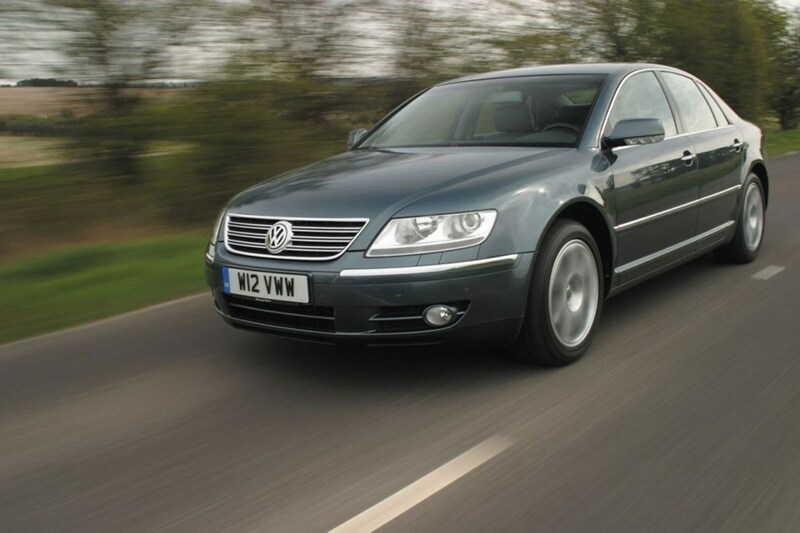 Best points are the imposing styling, fabulous interior and the effortless refinement of the 2.7-litre V6 HDi diesel. Expensive to fix, good specialist understanding of the running gear and suspension is essential. Buying the best you can find has never been more relevant, as a bad one will ruin you. Have we taken leave of our senses? Not at all – this musclecar-inspired saloon has a lot too offer if you can look past its downmarket interior. There are plenty of tired diesel-engined ex-minicabs out there for little money, but the V8 Hemi-powered petrol model is a proper wolf in sheep’s clothing. Search hard, do your sums, and enjoy. Despite its 1960s-inspired styling, the previous-generation XJ was a clever and modern car. 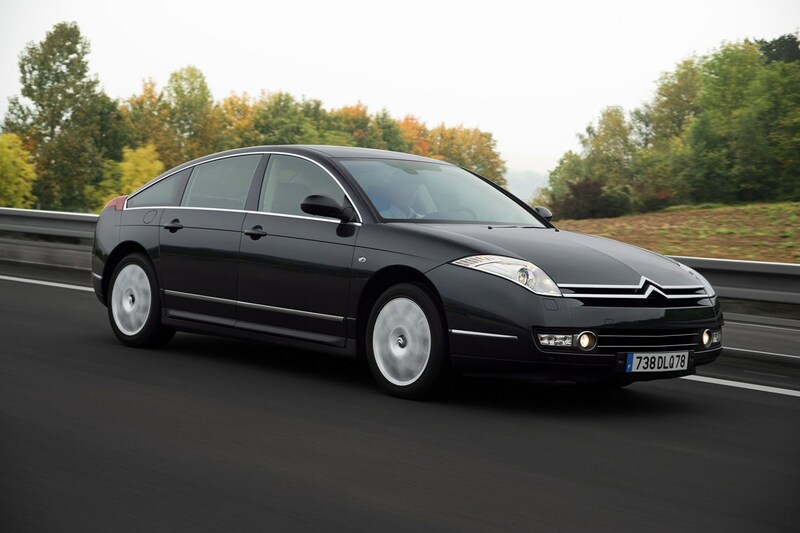 With an aluminium platform and cutting-edge diesels and petrols, this remains an economical and enjoyable drive. Cheap now, with many high-mileage examples on offer, so take care. 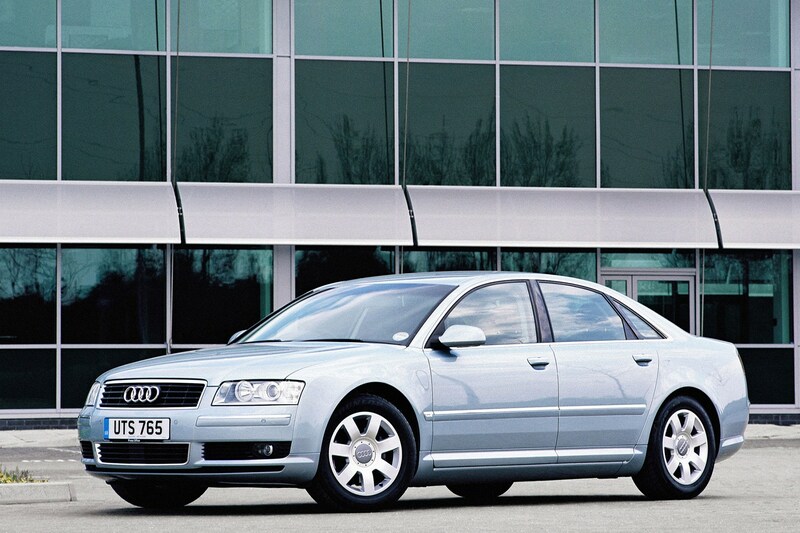 When it was launched way back in 2003, few people could comprehend the concept of a VW-badged S-Class rival. But the Phaeton was a brilliant thing – engineered to within an inch of its life, and built better than your average bank vault. Anonymous to look at, therefore cheap to buy now, but truly special to ride in. More common than you think, with good parts availability. The BMW 7 Series proves that big luxury cars can still be fun to drive. 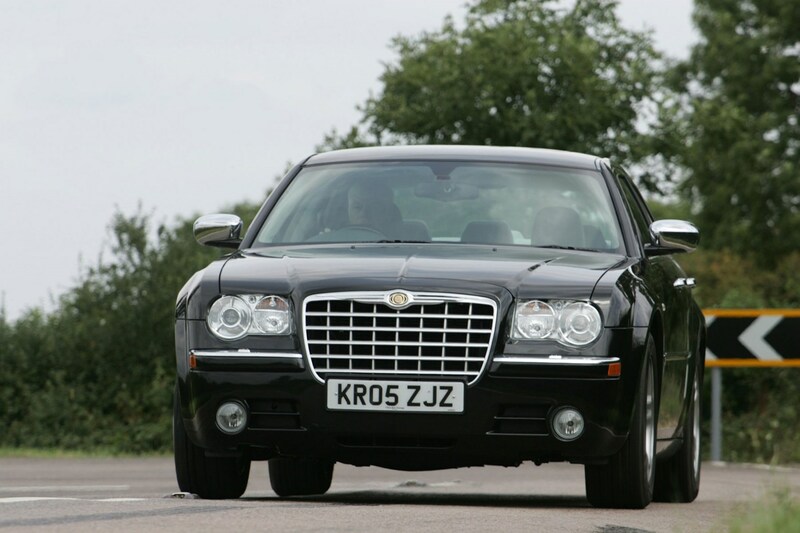 It was a real mirror cracker at launch, but a 2005 facelift made eye contact bearable. Taking comfort levels to the extreme, with legroom to spare and a gloriously smooth ride, it had surprisingly nimble handling for its size. 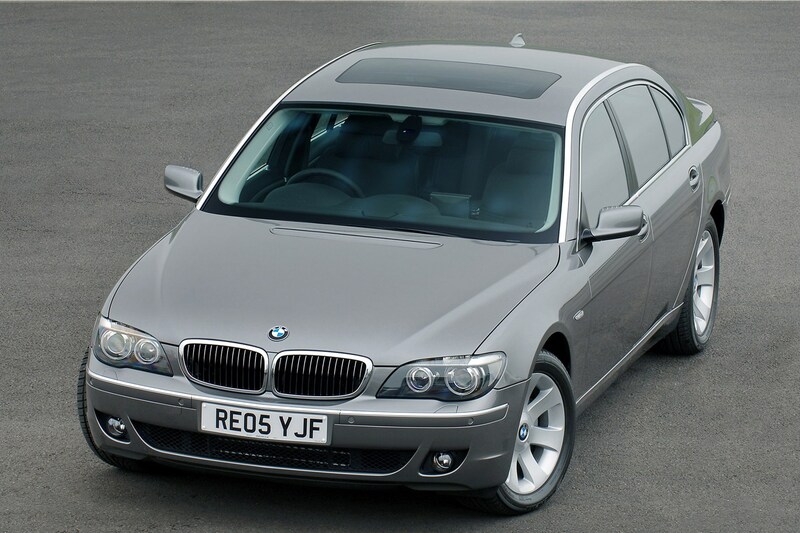 There was a vast choice of engines available, but the 3.0-litre diesel was by far the most economical. There are not many around within our budget, so be prepared to take what you can. 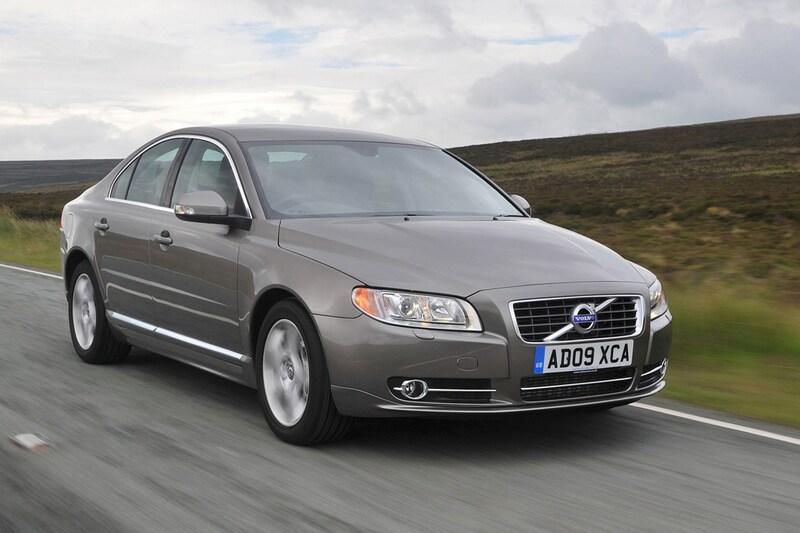 The S80 struggled to mix it with its German competitors, but it subtly managed to do everything an Audi A6 or an E-Class could do. As expected, Volvo's substantial safety reputation was maintained on this strangely graceful machine, all kinds of technology helped to make driving as simple and effortless as possible. The D5 engines had a tasty mix of performance and economy and should continue to appeal today, just pay attention to comprehensive trim lists. 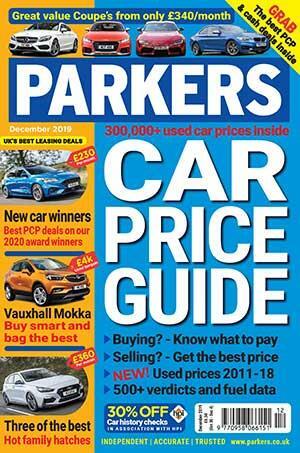 Get accurate, up to date values for used cars in the UK with Parkers Car Price Guide - February 2019 Issue on sale now.